In 2014, Google introduced its new product Inbox, offering a more personal email app that the regular Gmail app. Inbox by Google brought to us features like snoozing, organized folder bundles, recurring tasks, and AI-powered Smart Reply. 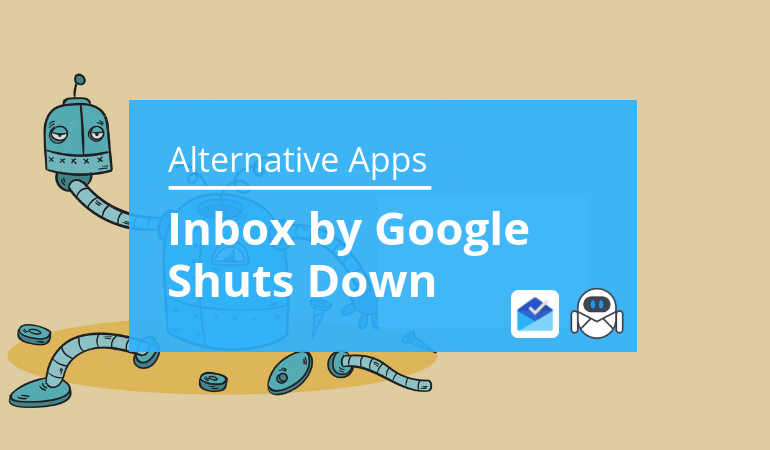 However, earlier this year, Google announced that their innovative product Inbox would shut down in March 2018. Google has already incorporated nearly all of the key features of Inbox to Gmail new redesign: snoozing, notes, tasks lists, and more. Although the idea was good and way much better than Gmail, I think that the users never caught on the way Gmail did. I believe that the effort to reinvent email at a foundational level was left misunderstood by the majority of the users. Why Inbox by Google Might be a Misunderstood App? Using Inbox by Google required the creation of new habits. In the beginning, the nature of new habits needs extra effort and the type of trial-error experimentation until you reach the desired results – high levels of productivity, staying on top of your email and tasks, losing less time in unnecessary email communication. Even that Google announced that they would bring back the key features from Inbox (and they almost did), users feel uncomfortable with the new Gmail redesign. They feel uncomfortable that the old-new features now in Gmail look and function different, thus, they will have to re-create their old habits into new. Through the last three months, we have seen a significant portion of the dissatisfied users coming to Flow-e while trying to find a good substitute for Inbox. 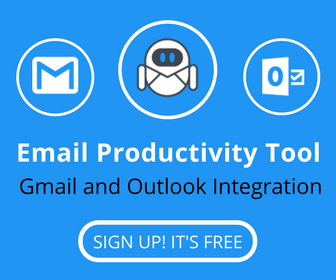 And while users still ask us to describe the similar functionalities between Flow-e and Inbox by Google, I ‘ve decided to explain which features in Flow-e could substitute Inbox’s and even further improve your email, tasks, and time management. 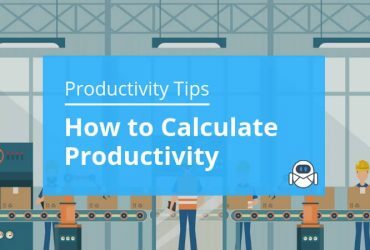 This function could be replicate in Flow-e by setting up a due date to each email you move to your columns in the workflow. Then, with one click, you will be able to sort out your emails by the closest deadline. Hover actions: On your computer, you can point to emails in your inbox and quickly take action, such as archiving or marking as read, without opening the email. The hover actions are available in Flow-e too. Just point to an email without opening it, and you will see the following possible actions: mark done, move to your workflow, delete. 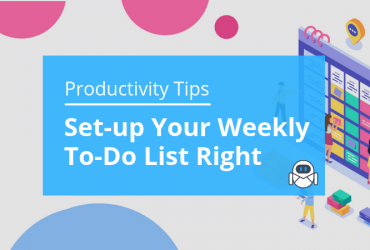 An email within your workflow will have the following actions: mark done, reply, forward, delete, apply a label, power-ups panel with advanced functionalities. Use Stars in Gmail to mark items that you want to find later quickly. You can star any email in Flow-e too. Use custom labels to organize your emails into categories that work for you. You can also create and apply labels from your Flow-e account. Use Gmail’s search tool to find messages that you’ve starred or labeled. Again, you can use specific strings to search in your Flow-e account. To bundle emails in Flow-e, use our “Group cards” feature. Use Google Tasks to keep track of the things you need to do. In Flow-e you can create standalone tasks too. 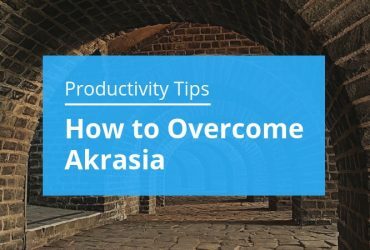 Use Google Keep to make notes and set reminders. Flow-e supports to-do lists and notes for our standalone tasks feature and email tasks. What to Expect from Flow-e in 2019? Our plans, by the end of January 2019, are to able to introduce to our users the Snooze email and Recurring tasks features in Flow-e.